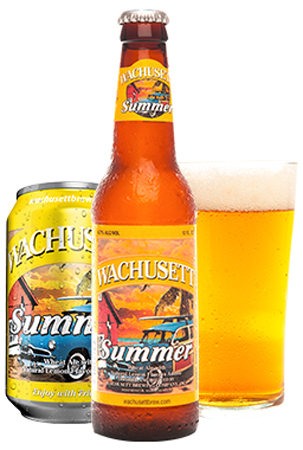 This American wheat ale with a hint of lemon is made for summer weather. Refreshing, light, and ready for the beach. We recommend adding a lemon wedge to enhance the citrus flavor.